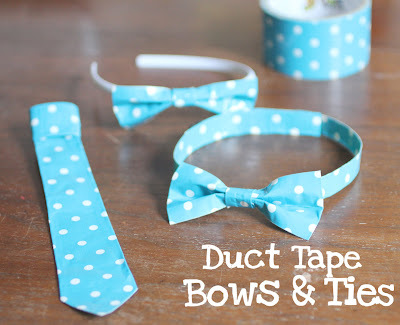 Welcome to a new Craftastic Monday Link Party! March is going to be a blockbuster month here at Sew Can Do. We'll be celebrating National Quilting Month with some special themed projects, free patterns and giveaways. There will be plenty of non-quilting goodies too. And to make it easier to keep up with all the going's on, Sew Can Do is now on Twitter! How cute are these duct tape ties from Repeat Crafter Me? Definitely no worries of getting egg stains on these babies! Oh, such great features! Thanks for hosting! 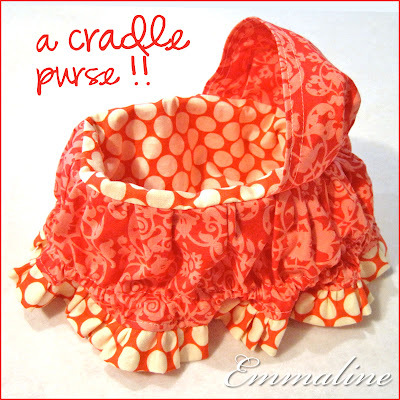 Thank you so much for hosting and featuring my Cradle Purse! How did I miss those eggs and cookies, they are awesome! I'm still enjoying looking through all of the links and now there are more, yay! hey, Cheryl! Thanks for another great party - love the features, esp. 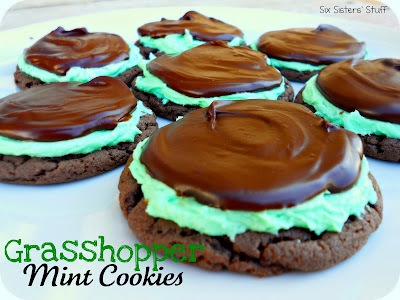 those grasshoppers - yum! Thank you so much for hosting... Have a Lovely week!! go check out my blog and shop.